Like many other herbs, has an amazing array of qualities. Guava leaf extract kills bacteria, kills fungi, relieves pain, fights free radicals and reduces spasms. Garlic can boost immune function by stimulating white blood cells. This then increases the antibody functions. Research found that taking a garlic could help prevent colds as well as shorten their duration. Garlic has anti-bacterial properties that help the immune system to fight infection, it is an excellent boost to the immune system. Olive leaf works at the cellular level to measurably strengthen the body’s immune response. Olive leaf is a cold and flu buster that delivers effective prevention of infection by microbes, viruses and bacteria. Eucalyptus has been shown to have anti-inflammatory, antioxidant, and decongesting properties, and has been used traditionally to treat asthma, nasal congestion, runny nose, cough, sore throat, and sinusitis. Vitamin E is a powerful antioxidant, protects your cells from oxidation, and neutralizes unstable free radicals, which can cause damage. Pelargonium is used for the treatment of respiratory infections like bronchitis, sinusitis, and pneumonia and tonsillitis. It is often used as an alternative to antibiotics. While most other cough, cold and sinus medications simply mask outward symptoms, the mechanisms and actions of Pelargonium support faster recovery. Treatment with Pelargonium rapidly improves the typical symptoms associated with infections such as cough, fever, sore throat, fatigue and weakness. Ginger is another of natures’ antiviral herbs and has pain relieving, antiseptic and antioxidant properties. Ginger reduces pain and fever and has a mild sedative effect that will encourage rest. Vitamin C is an important vitamin and antioxidant that the body uses to keep you strong and healthy. Peppermint and its main active agent, menthol, are effective decongestants. 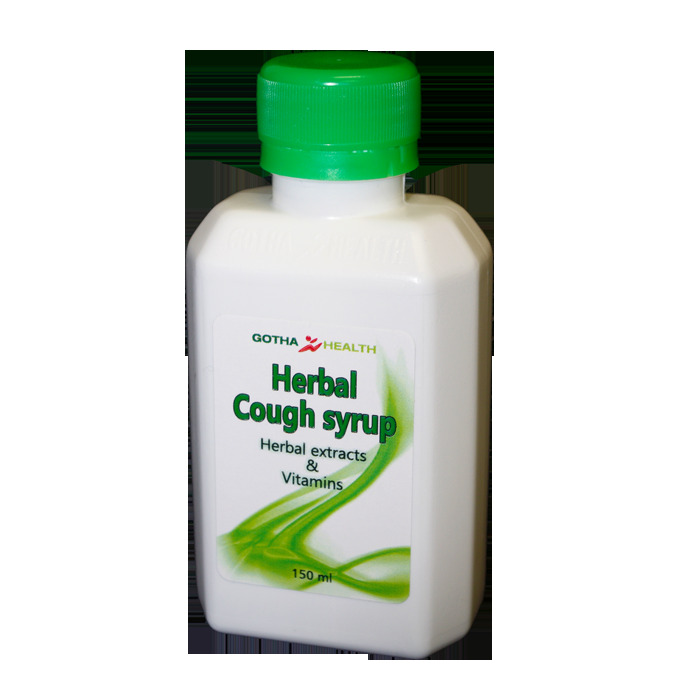 Because menthol thins mucus, it is also helps loosen phlegm and breaks up coughs. It is soothing and calming for sore throats and dry coughs as well. Buchu was introduced to the world as a treatment for colds and flu, headaches, stomach disorders and is a well known remedy for colds and flu.